I'm currently scheduling child, family, senior and headshot sessions for March, 2019, and beyond. It's not too early to get on the calendar for a spring session! Your photo shoot can take place at the Chaska, MN portrait studio or on-location. To schedule yours, or ask questions, click the "contact" link above. I will return your message promptly. Book a lifestyle new baby session and receive $50 off your session fee, 10% off your order, AND a 5x5 session storybook album or a 16x16 mounted wall collage as my gift! Click the "contact" link above or call for details and to schedule yours! Give Mom a beautiful, boxed gift certificate to open on Mother’s Day, and she can schedule the session for the date she wants! Sessions will take place outdoors, weather permitting. If it rains, we’ll be in the studio with a beautiful white brick setup. email or call for details and to get your gift card! BEST FAMILY PHOTOGRAPHER IN MINNEAPOLIS - TWO YEARS IN A ROW! 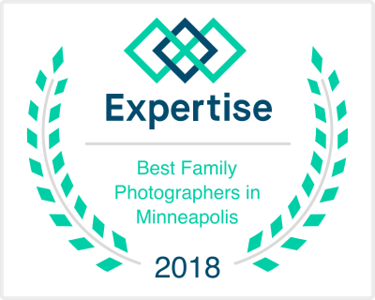 I was thrilled to be named one of the sixteen best family photographers in Minneapolis for 2017, and again for 2018, rated by the popular website Expertise. It was a huge honor. I'm grateful to Expertise for naming me, but I'm even MORE thankful to my wonderful clients for making that possible. I can't be any kind of photographer without you. So thank you from the bottom of my heart! 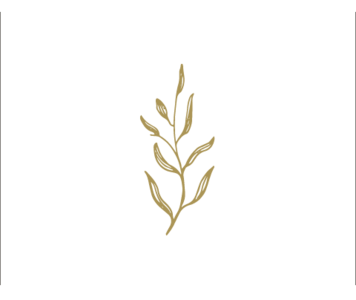 In the client resource area of my website I have a lot of information about planning your session, inspiration for displaying your pictures as groupings of wall art, products, and other important links. I've also been publishing more helpful content for my clients recently. 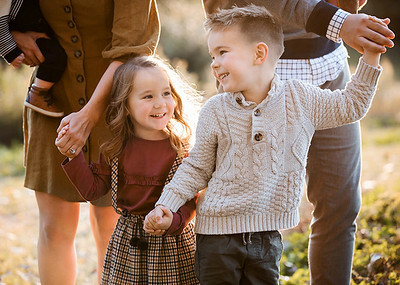 [click here] There are lots of ideas for making your session special and meaningful, thoughts about choosing a photographer, articles on products and digital files, and more. I will be adding to this section of the website over the coming year. Check back regularly!